​From Wikipedia, the free encyclopedia. 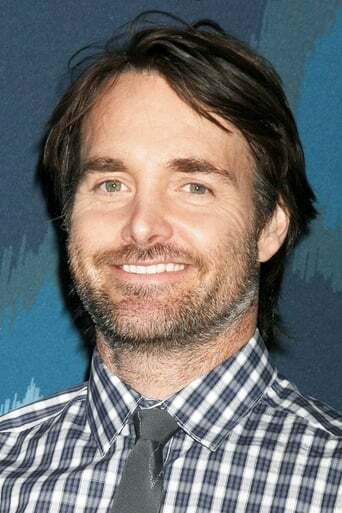 Orville Willis Forte IV, better known as Will Forte (born June 17, 1970), is an American actor, comedian and writer best known as a cast member on Saturday Night Live from 2002–2010 and for starring in the SNL spin-off film MacGruber. Description above from the Wikipedia article Will Forte licensed under CC-BY-SA, full list of contributors on Wikipedia.